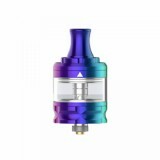 Geekvape Flint Subohm Tank has 2ml E-juice capacity and is powered by GeekVape refined NS coil system, which can support both nicotine salt e-liquid and regular e-liquid for perfect MTL vaping. 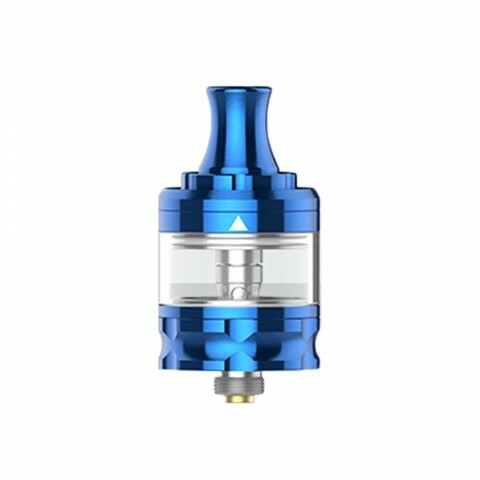 Geekvape Flint Subohm MTL Tank has 2ml e-juice capacity. Powered by GeekVape refined NS coil system, the Flint Kit can support both nicotine salt e-liquid and regular e-liquid for perfect MTL vaping. Featured five different airflow size and quick slide fill system, Geekvape Flint Tank will make your Geekvape Flint Starter Kit unique and attractive. The innovative NS coil will definitely give you intense flavor! 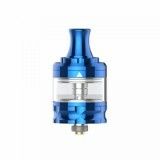 • NS 1.60ohm coil and Geekvape Flint Starter Kit is available in BuyBest.